The F-111 Remove Before Flight keychain is excellent quality. Great products and I plan to order more items! We are able to design a large variety of custom products. The items below can easily be quoted simply by clicking the desired product and filling out their custom quote request form. However, you can make a request for anything you have in mind at the bottom of the page, and we will see what we can do! 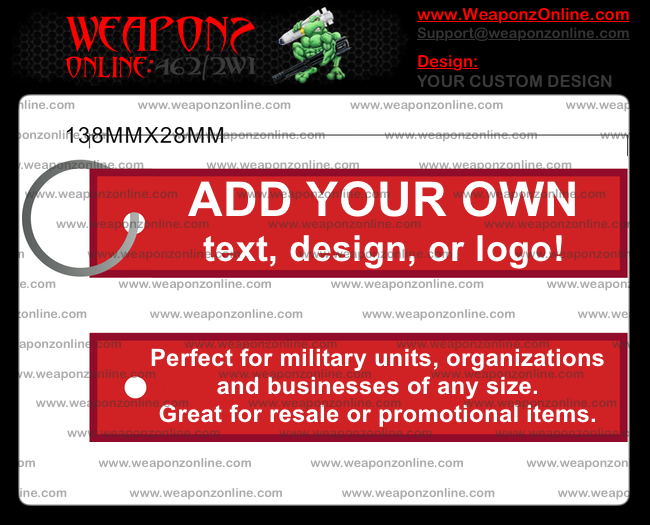 We have our own standard custom tag size for easy quoting, but you can personalize them however you would like. 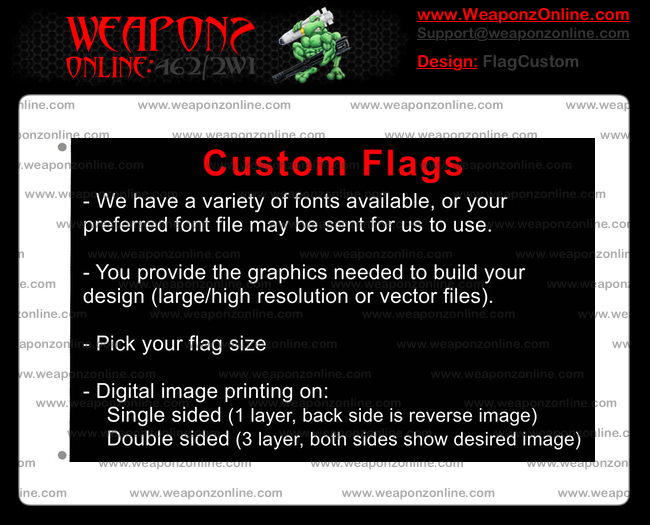 Any size, any colors, digital full-color printing will bring your custom flag design to life. Our high-quality polyester will keep it looking nice. 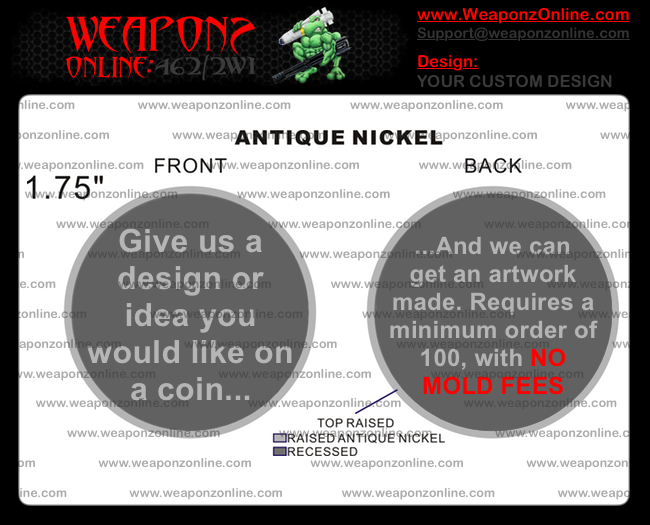 Whether it is brass or zinc alloy, big or small, plain or complex, you will be provided the best custom challenge coin we can get you. 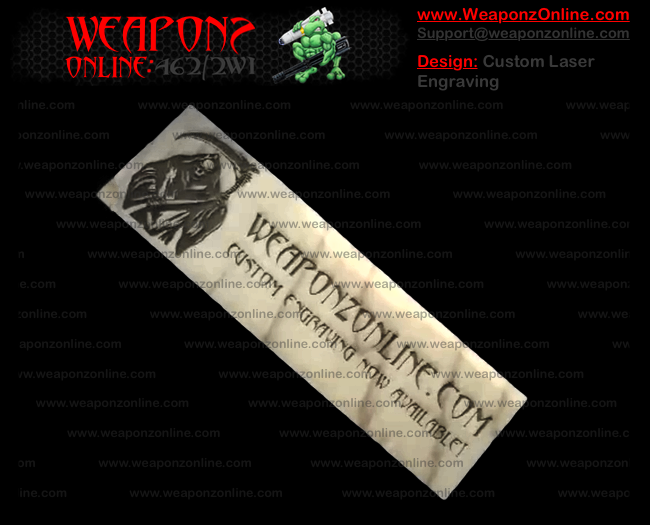 We offer custom laser engraving for items you already have, or you can check out our supplier catalogs under the Awards & Recognition category to have us order and make something for you. 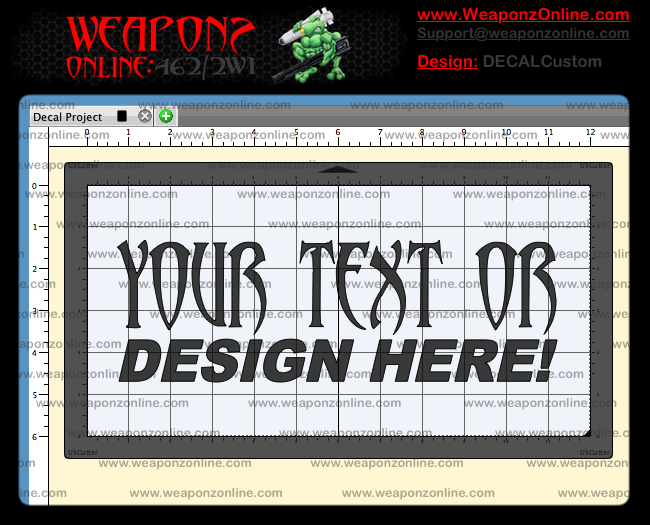 For small custom vinyl decal orders, ask about our on hand colors. Any large or bulk orders can be any color you would like. If we don't have it in stock, we will work with you to get the color you want in stock. Looking for patches? Embroidery, woven, digitally printed, PVC? 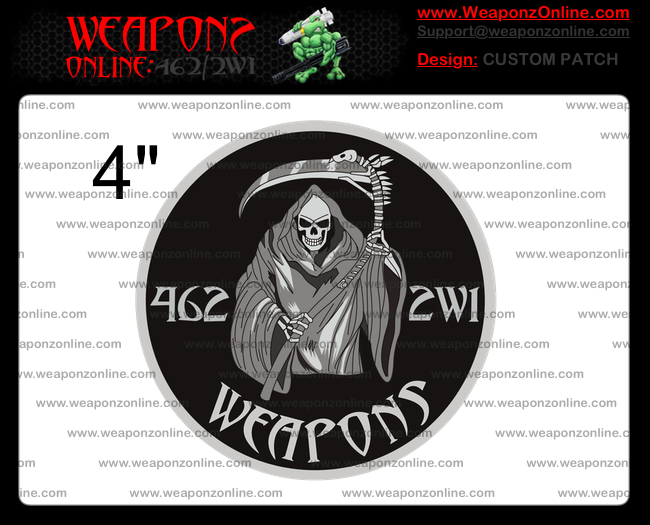 We can design them all, also provide different back options for attaching them to your garments, bags, or anything else. If there is something else you have in mind, just give us some details in the form below. Be sure to tell us about the item, you can send pictures or drawings when we response, and we will see what we can do to get it to you!